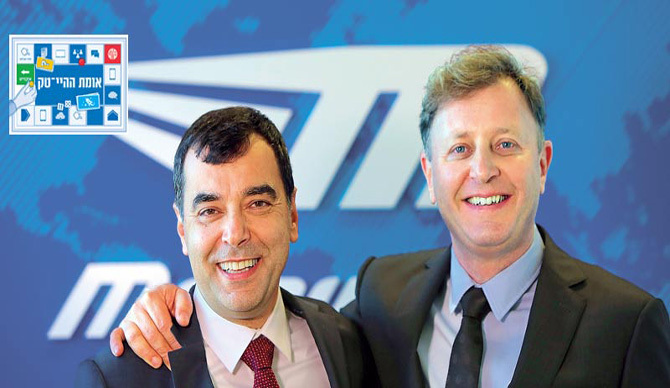 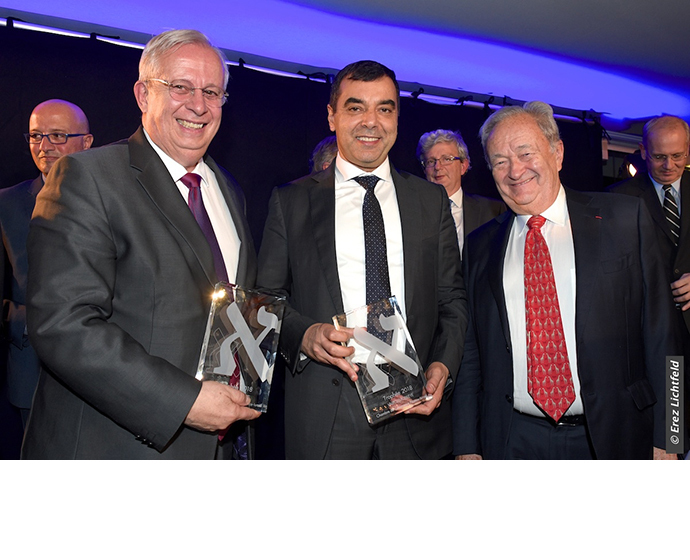 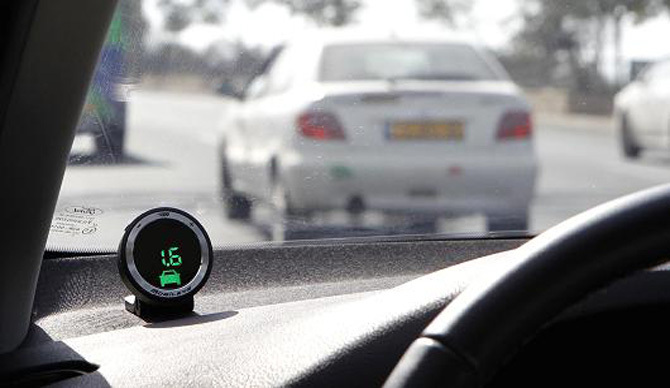 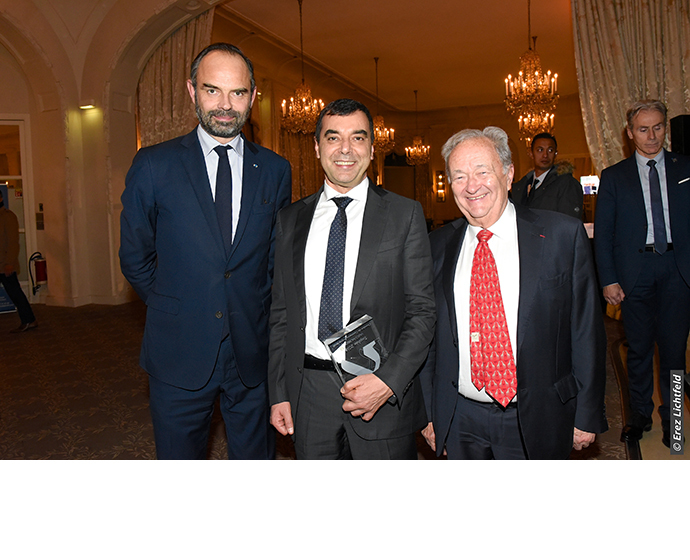 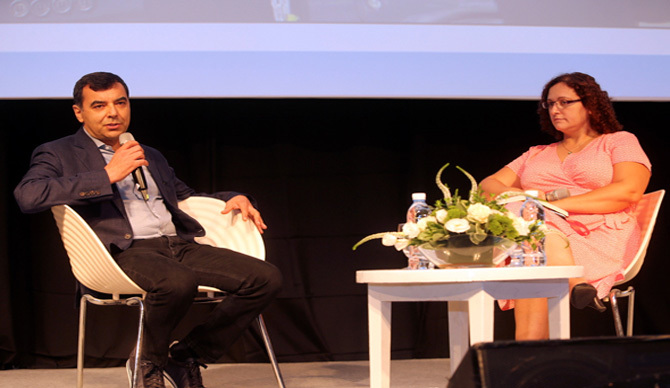 Chamber of Commerce and Industry Israel-France (CCIIF) in December 2018 in Paris recognized Mobileye’s work with Valeo Group. 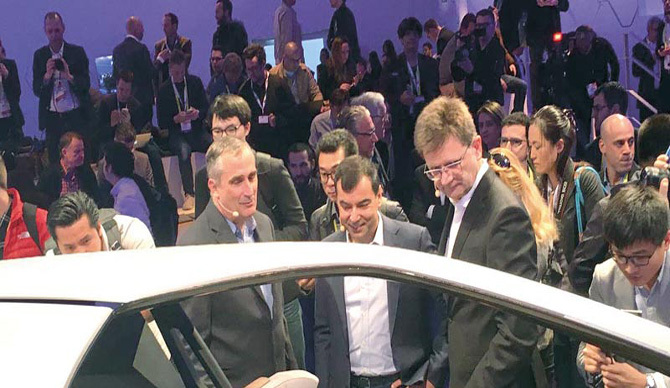 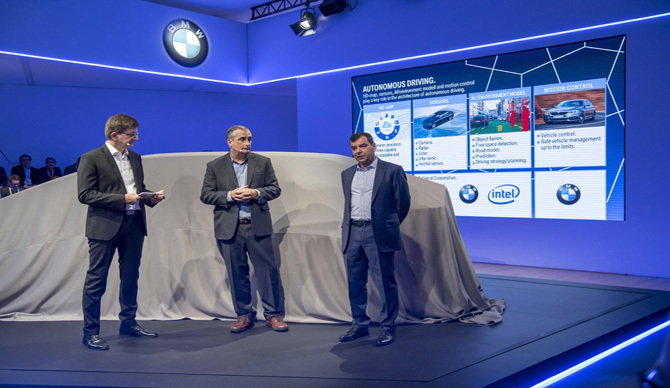 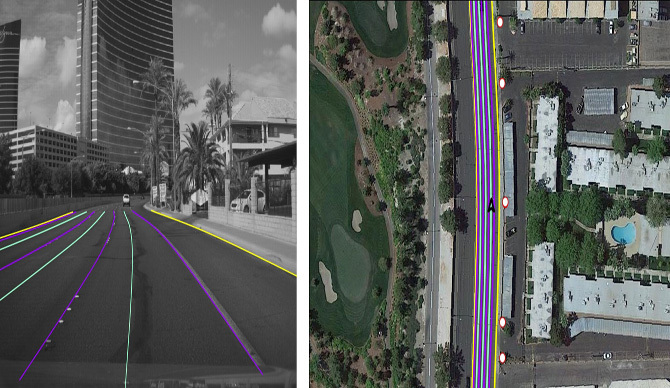 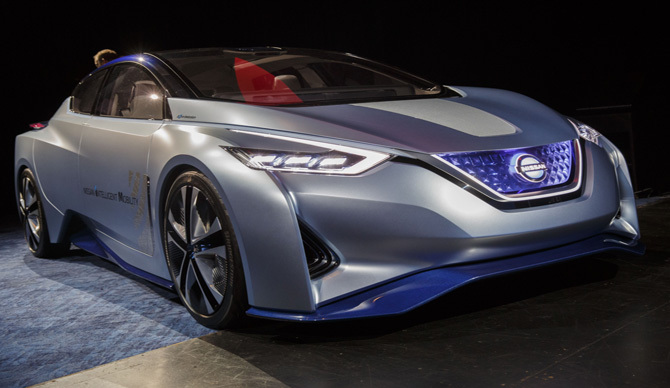 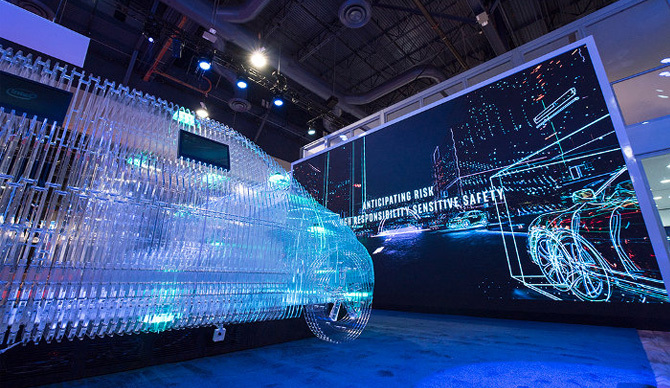 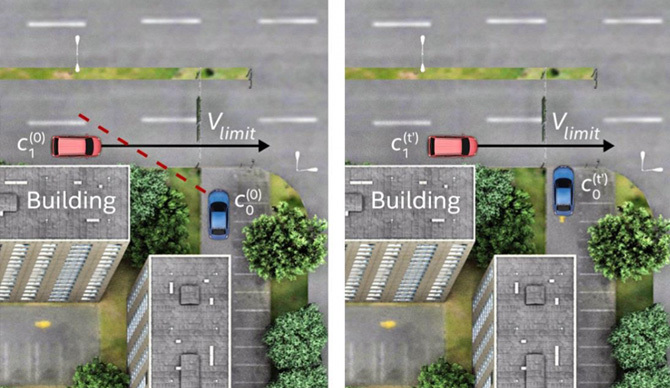 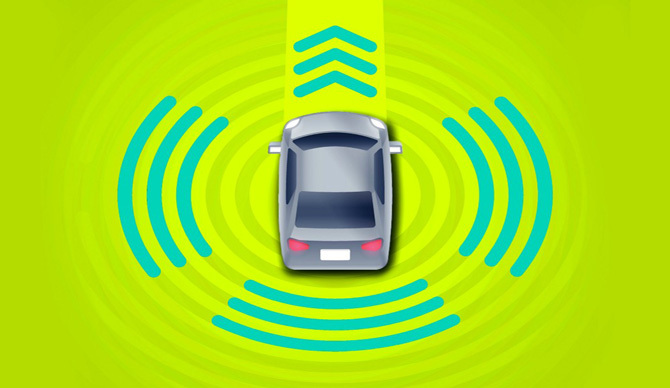 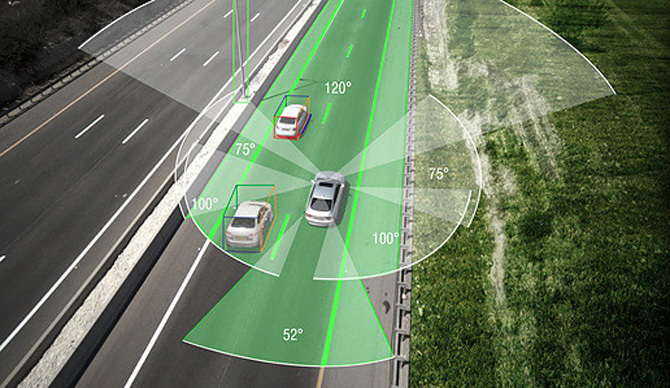 Together, Mobileye and Valeo will bring new driving assistance solutions to a number of OEMs and partners in France, including Renault, Volkswagen, Honda and PSA. 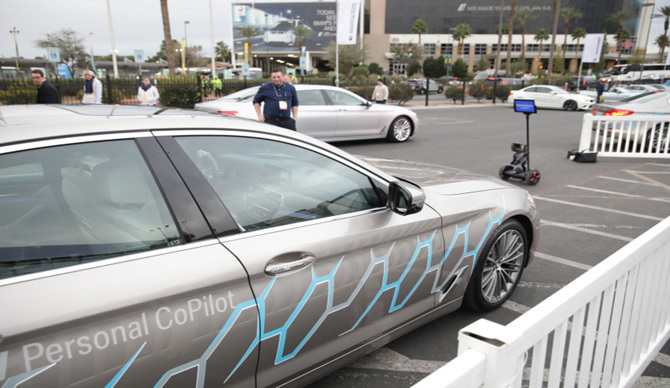 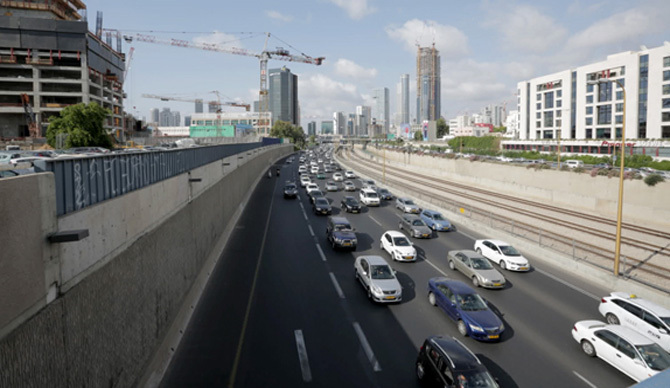 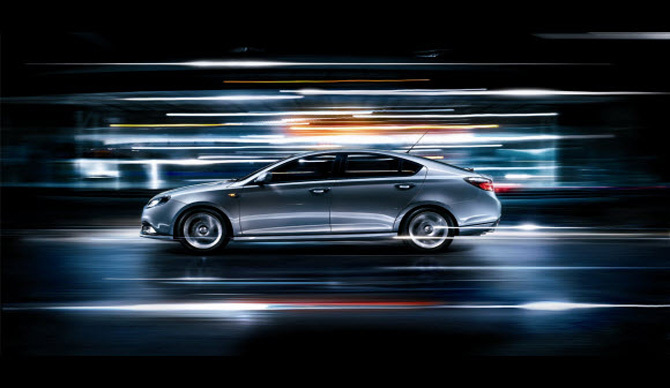 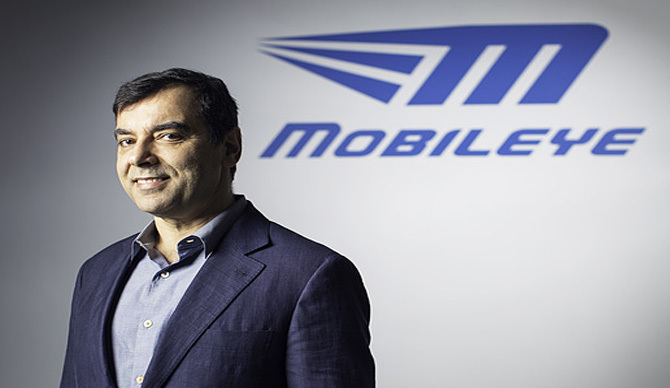 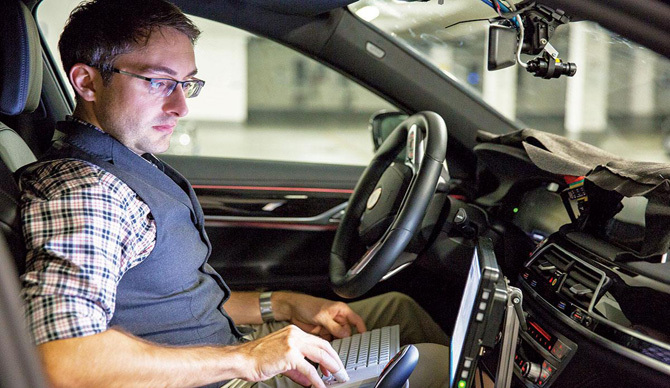 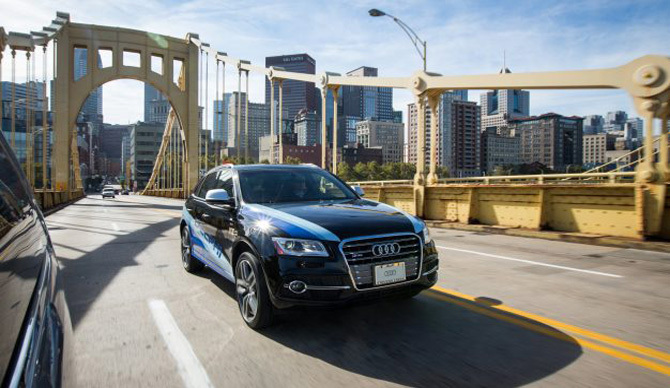 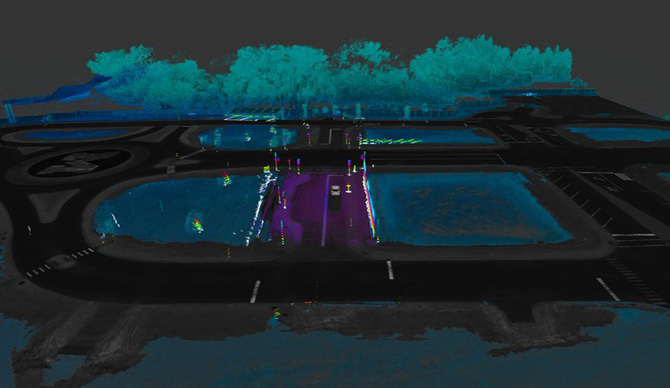 This work builds on Mobileye’s global success in powering more than 30 million vehicles with ADAS solutions on roads today.